It is here- a new generation Piko that is better by every standard. 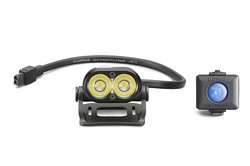 The Piko RX4 Headlamp has been completely redesigned to increase peripheral illumination and range. 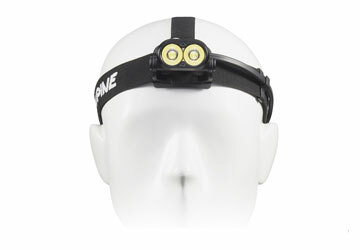 And, it packs a powerful 1800 lumens into an extremely durable, lightweight aluminum body that weighs just 55 grams. 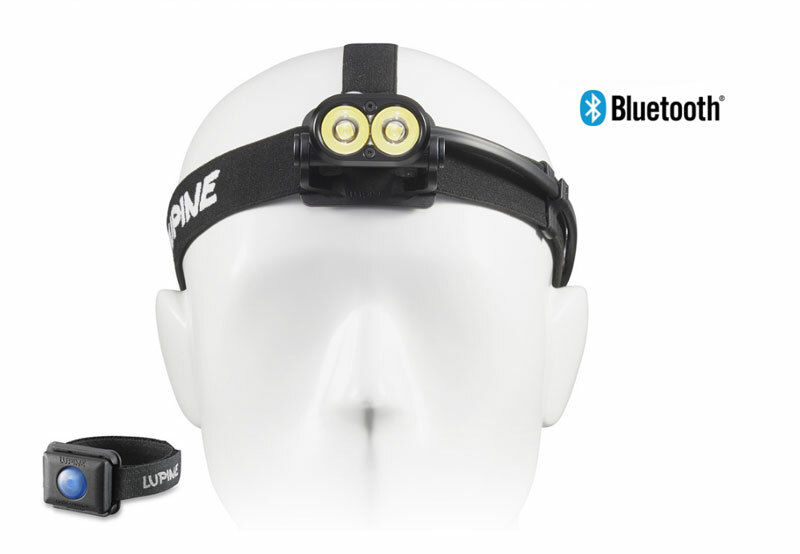 Paired with a long-lasting FastClick HardCase battery and integrated Bluetooth control, Piko RX4 is the ideal headlamp for trail-running, cross-country skiing, camping and caving. 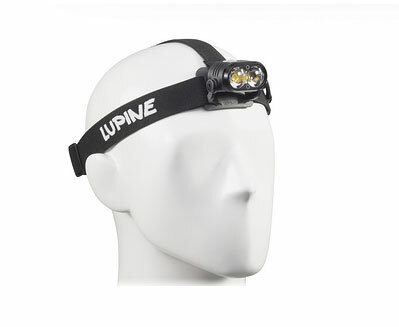 SYSTEM INCLUDES: Piko R 1800 Lumen aluminum LED lamp head, 3.5Ah FastClick HardCase Battery, Headband with FrontClick lamp mount and FastClick battery Mount, Bluetooth remote, Bluetooth Armlet Mount, Wiesel V5 Charger, and Manual. Weighing just 55 grams, Piko is so lightweight that you can wear it comfortably for hours on your head while cross-country skiing, trail-running, camping, caving or hiking. Our lightweight headband, crafted from high-quality flexible textiles, offers long-lasting comfort, a secure fit, and reliable durability in any weather condition. 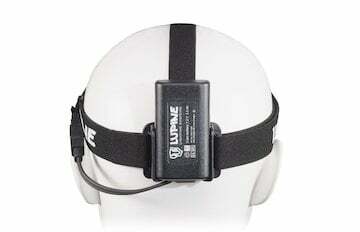 In addition to quality, we’ve designed our headbands to provide the perfect balance between battery and lamp head, in order to evenly-distribute weight on the head for comfort. 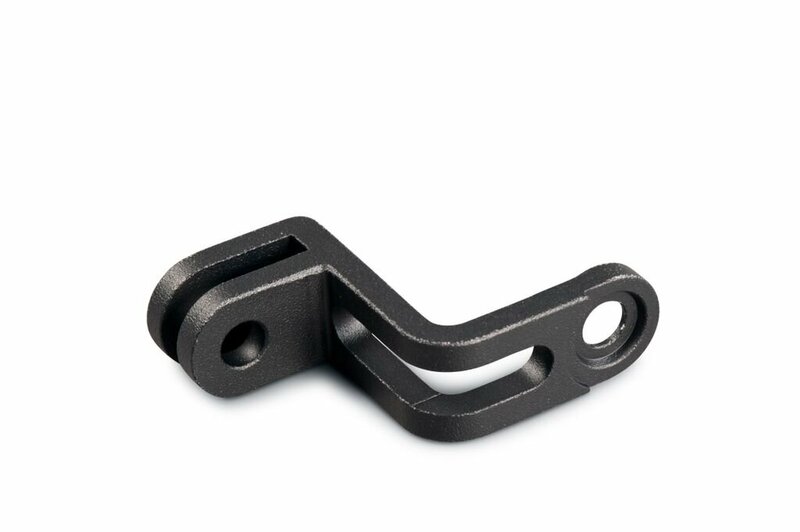 The lamp head is securely fixed with two screws to its FrontClick mount, but is adjustable horizontally as well. Headband size can be adjusted for the perfect fit, and can be worn over a cap as well. 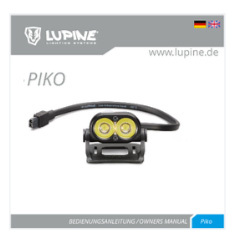 Innovative German-manufacturing packs high-end LED technology into Piko's unique, sleek and functional aluminum housing that's the size of a matchbox. Piko's internal intelligent electronics regulate brightness and prevent overheating. So, you can extend your adventure- worry-free. 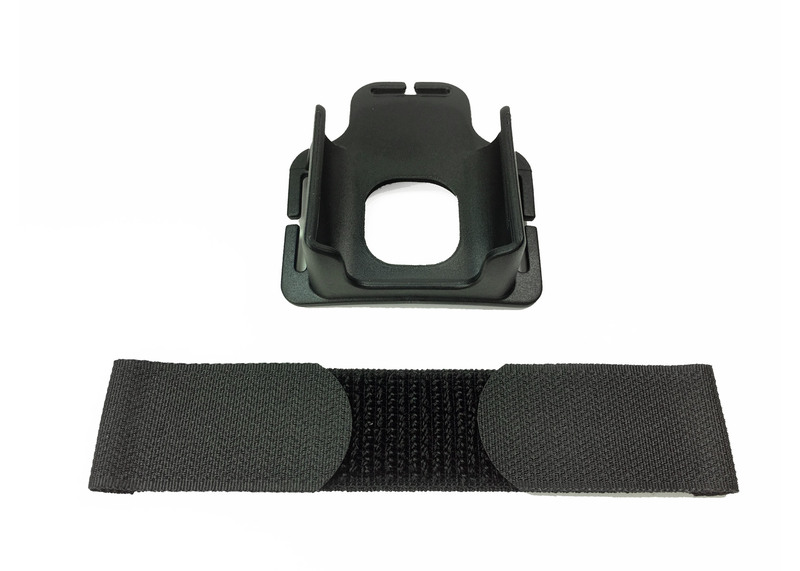 The lightweight Li-Ion FastClick SmartCore battery powers the Piko up to 80 hours, and can be attached directly to the headband via the innovative FastClick mounting system. This system allows you to click a fresh battery into place in mere seconds. 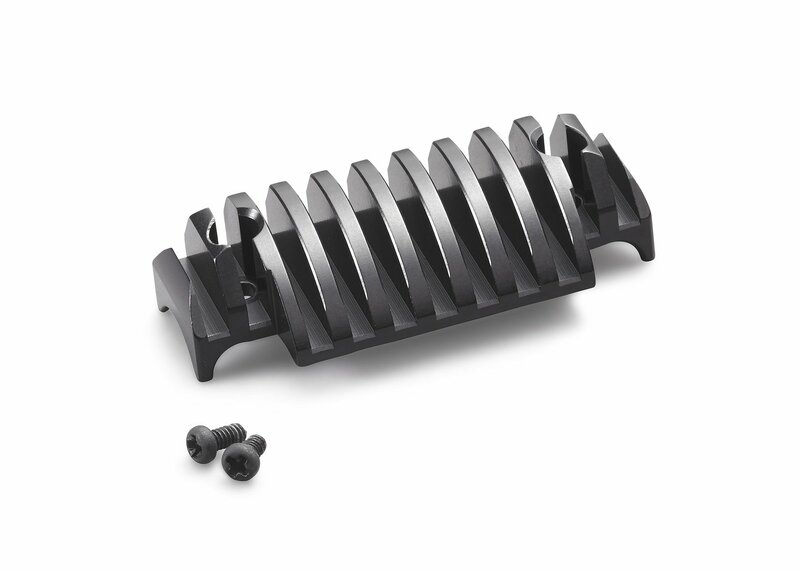 Our intelligent SmartCore electronics pull power evenly from Li-ion battery cells, minimizing burnout, and maximizing the longevity of your battery. 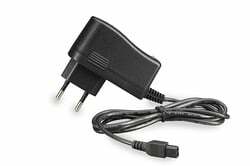 The battery also acts as a capacity gauge, offering visual and audible signals in 10% increments. Our long-lasting batteries are completely waterproof and feature an extremely robust protective outer shell made of ABS plastic, made to resist extreme weather, shocks and mud. 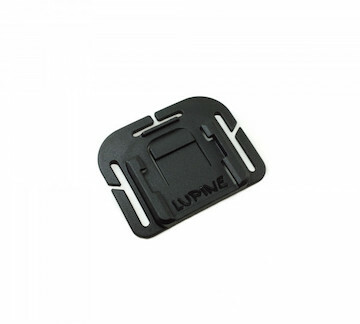 And, integrated electronics prevent electric faults on rough terrain. In addition to the Piko R's extensive setting options, the revolutionary integrated Bluetooth wireless remote control offers unprecedented ease of use. 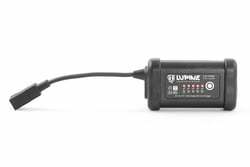 Control up to five pre-programmed light modes directly from the handlebar- with lightning speed, without delay, without cable and without any security risk.  And, a special LUPINE LIGHT CONTROL APP for iOS and Android makes it possible to adjust the brightness levels of our lights from a Smartphone, and get unique status information. LIGHTWEIGHT. VERSATILE. DURABLE. SYSTEM COMPATIBILITY & INTERCHANGEABILITY. ABILITY TO UPGRADE. 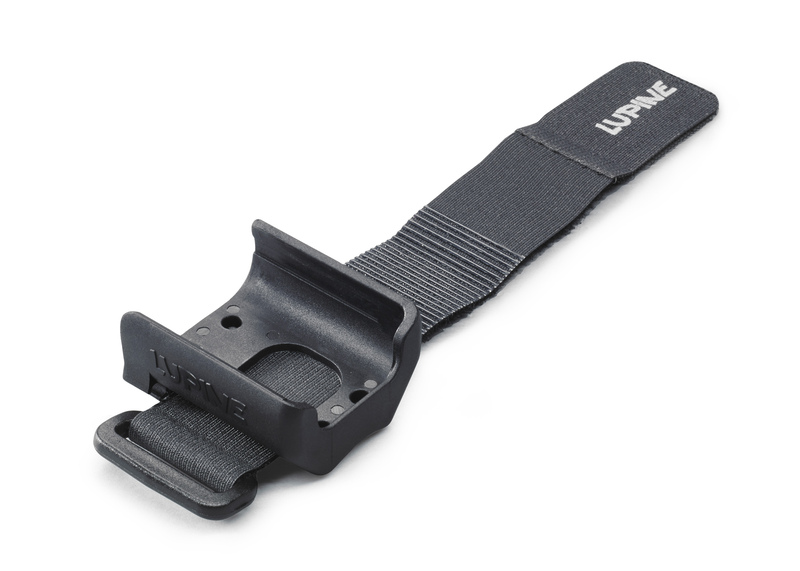 Lupine offers 20-plus years of precision-manufacturing and high-tech innovation- made in Germany. We offer the best warranty in the industry. And, we take pride in our customer support and service team that can service your light directly at our Pennsylvania location. The FL1 Standard is a newly set standard to compare the specifications of flashlights by different manufacturers. SmartCore batteries act as both a visual LED and audio fuel gauge, indicating battery capacity in 10% increments. In addition to gauging battery capacity, SmartCore technology pulls power from each cell equally, ensuring long battery life. Set the LED’s to “sequential mode” to gauge fuel capacity, or, to “steady mode” to function as a visual safety feature. 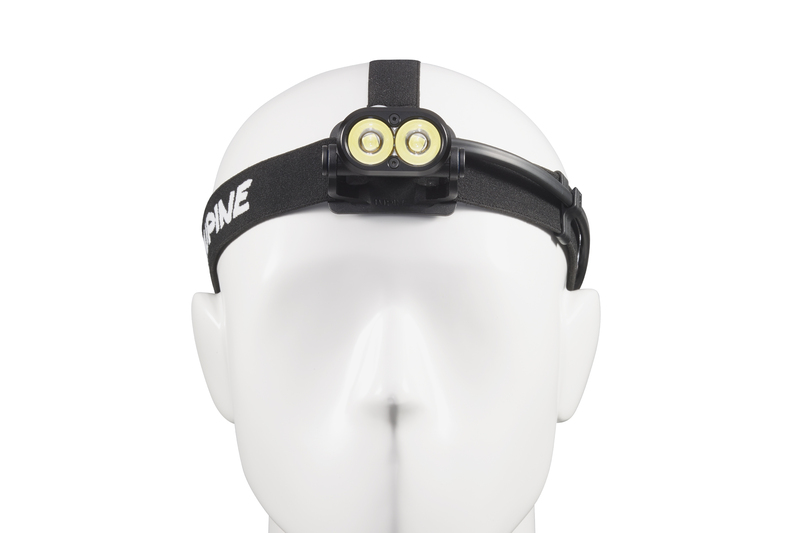 Our specially developed FastClick system allows you to comfortably wear the battery of the Piko headlamp directly on the head and swap it in seconds with a fresh one. 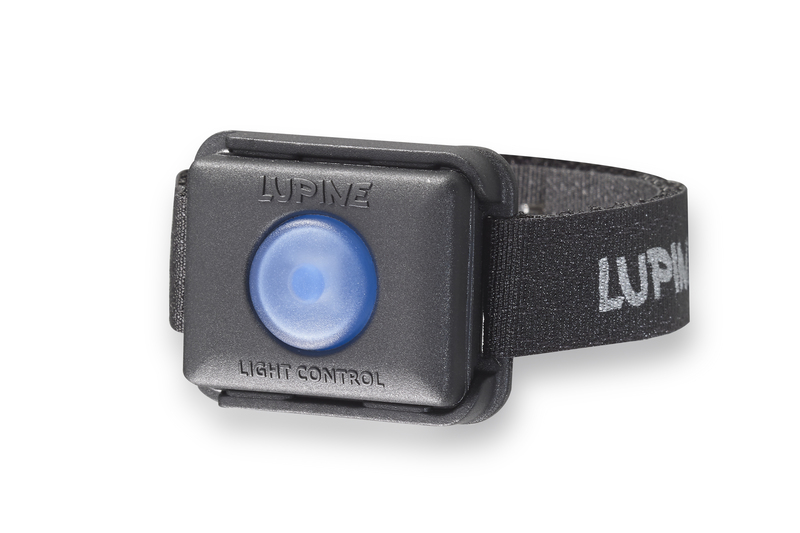 And, the backlight function of our Lupine SmartScore batteries increase your safety and visibility. 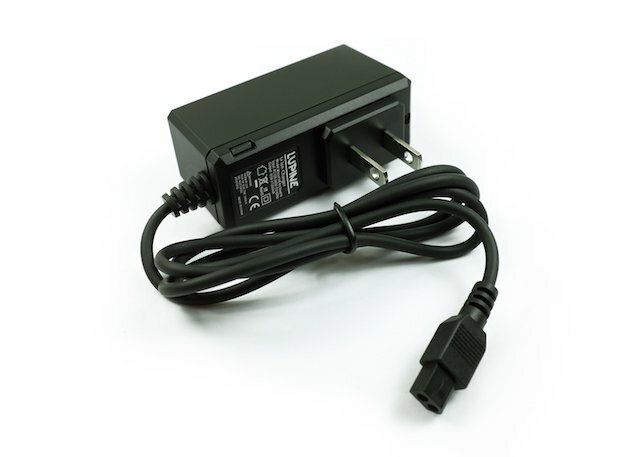 FastClick also eliminates the need for extension cords to battery. 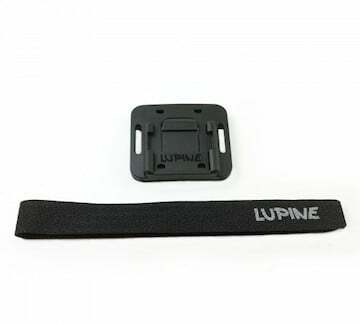 Lupine’s range of compatible & interchangeable accessories and mount kits, allows you to easily transform your Piko lamp head into a lamp for any activity. 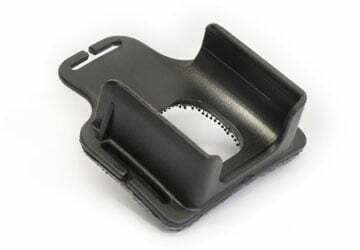 Securely mount Piko to a vented bike helmet using the Piko Helmet Mount and state-of-the-art Lupine hook and loop fastener straps. 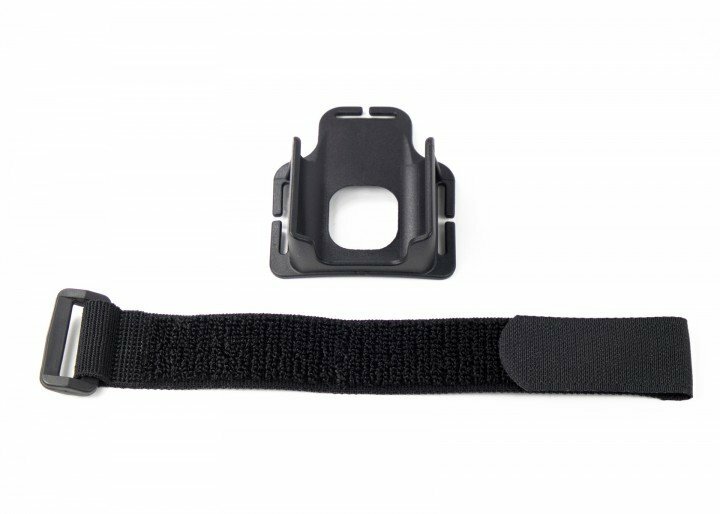 Mount your Piko and FastClick battery to a non-vented helmet (like a construction or ski helmet) using 3M's innovative Dual Lock Velcro technology. 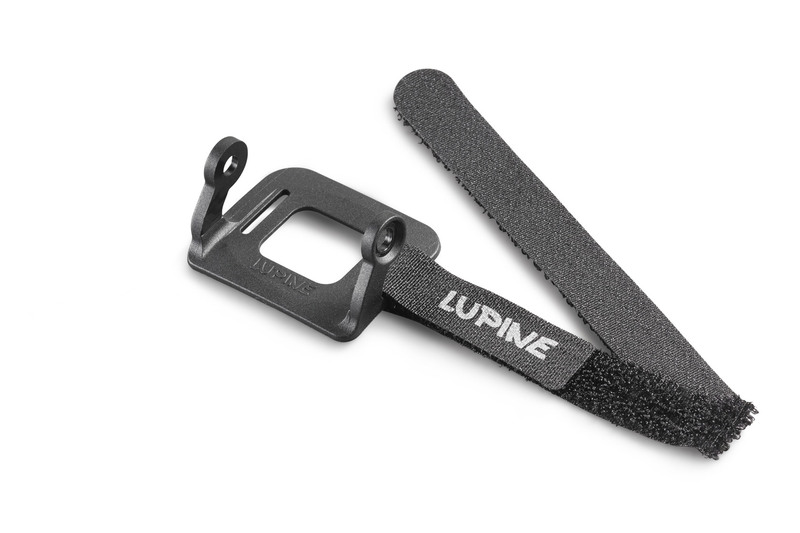 Add a Quick-Release Handlebar Mount to your Lupine system to easily secure your Piko to mountain bike or road bike handlebars. 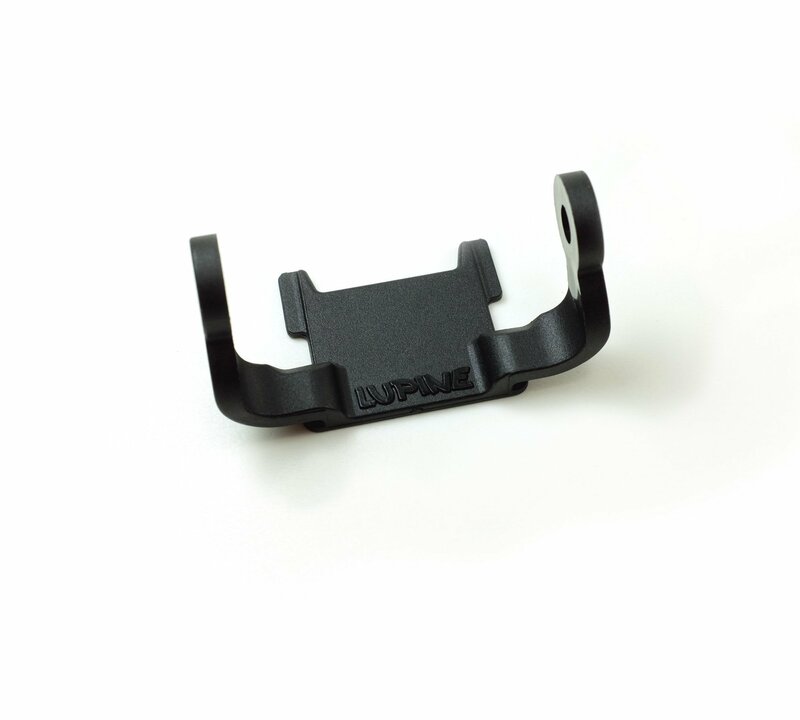 Or, use the GoPro Adapter to turn your GoPro mount into a mount for your Lupine Light- a great option for mounting your light to bike handlebars or helmet. 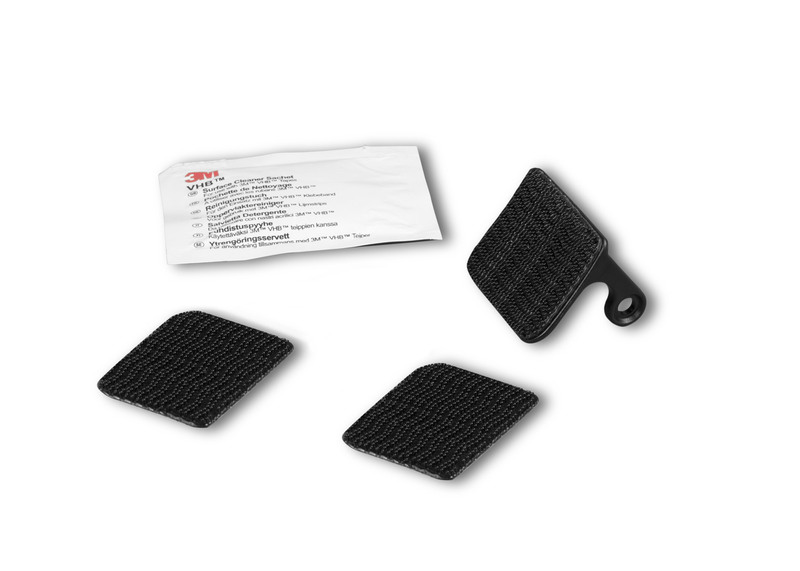 The FastClick wrap pouch or Speedsleev allows you to mount your FastClick Battery to your bike frame. 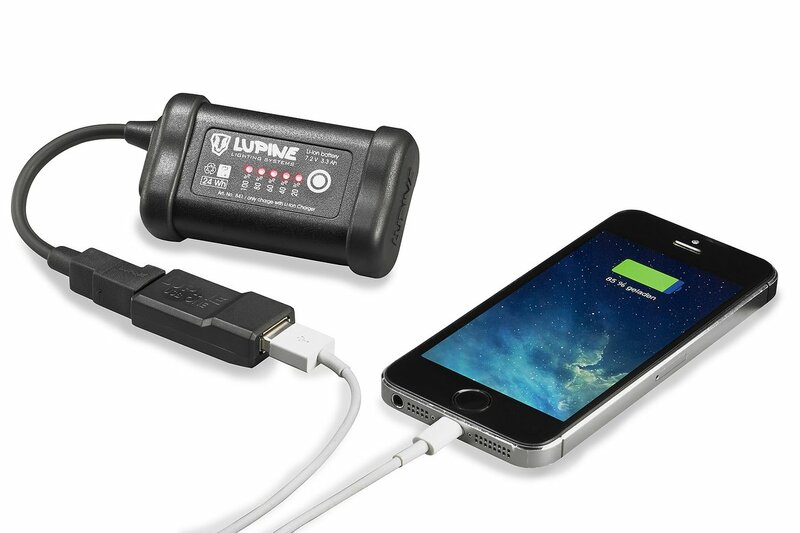 Piko's battery is compatible with the UBS ONE Adapter, which can turn your Lupine System into a charging station for any USB device, including smartphones. 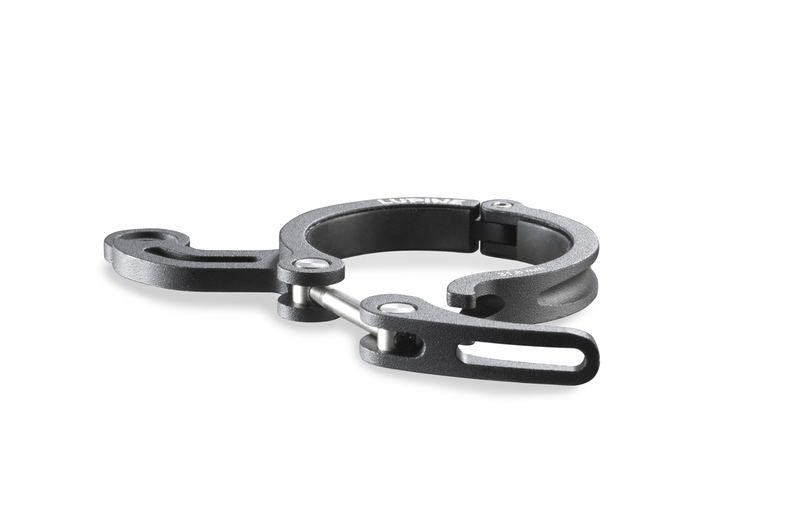 Great accessory for camping and traveling! 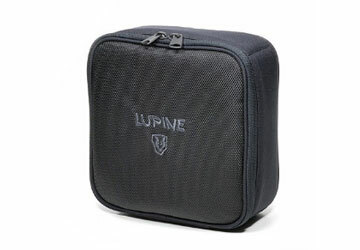 STORAGE CASE: A Lupine Transport Case is great way to keep your gear in great shape for years to come. 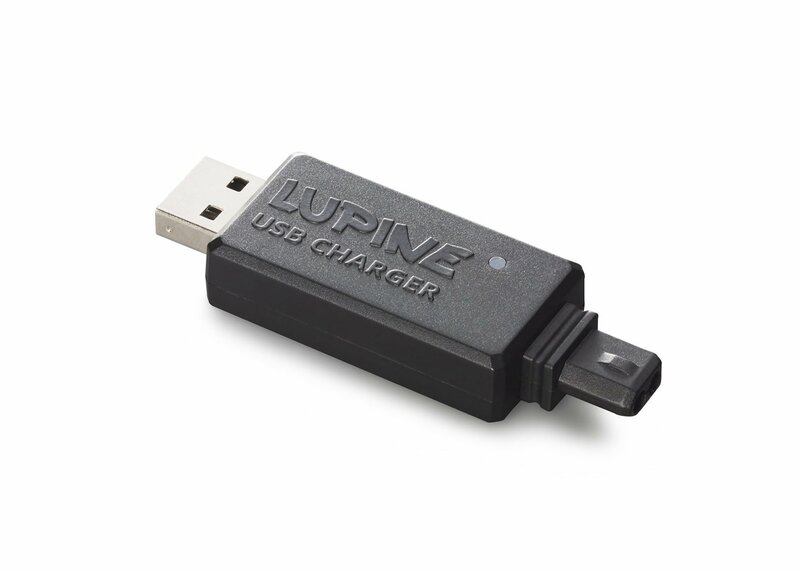 USB One (shown w/battery, phone and cable, not included) turns your Lupine battery into a charge station!